Bruce is ready to play! 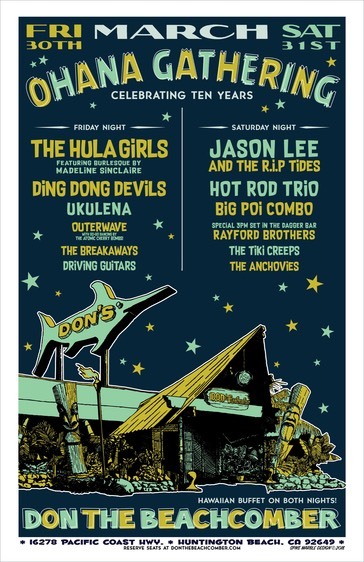 May 19, the Breakaways lite Live on the Air in Laguna Beach on Radio Station KX 93.5…5-6 PM. 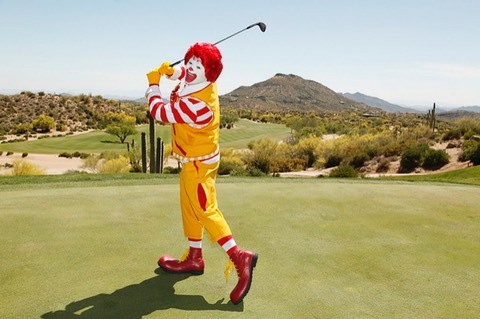 June 10: Ronald McDonald charities Golf Tournament…Oak Creek in Irvine. �The Breakaways Lite with Bruce, Alan and Craig…The softer side of surf! October 14, 1-2:30 PM,St. Bonaventure Carnival:�We are playing at the St. Bonaventure Carnival on Sunday 10/14 from 1-2:30. 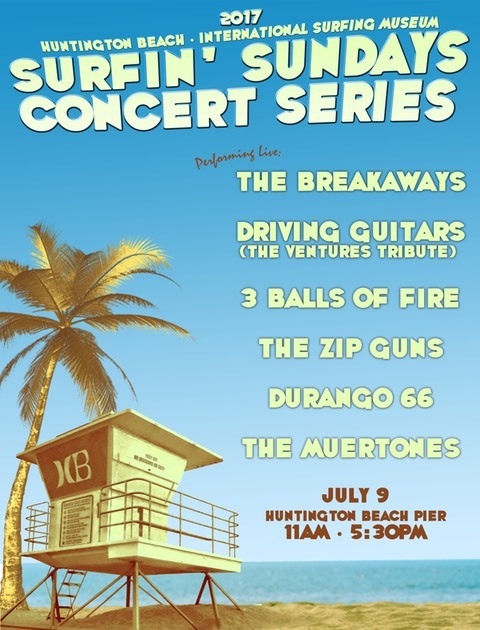 �It’s at 16400 Springdale St, Huntington Beach. �Come Join the Fun! 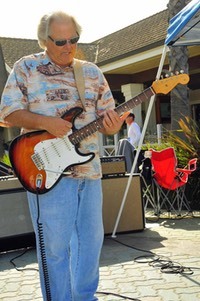 May 30, Friday at Don the Beachcomber’s �We will be at Don the Beachcomber’s on Friday evening from 8-9:30 PM. �It’s on Pacific Coast Highway in Sunset Beach. �Come down and join us! 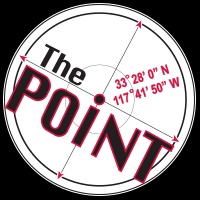 July 8: The Point Restaurant, Dana Point. �2-5 PM. Good food and fun. �Great Restaurant. �Join us! 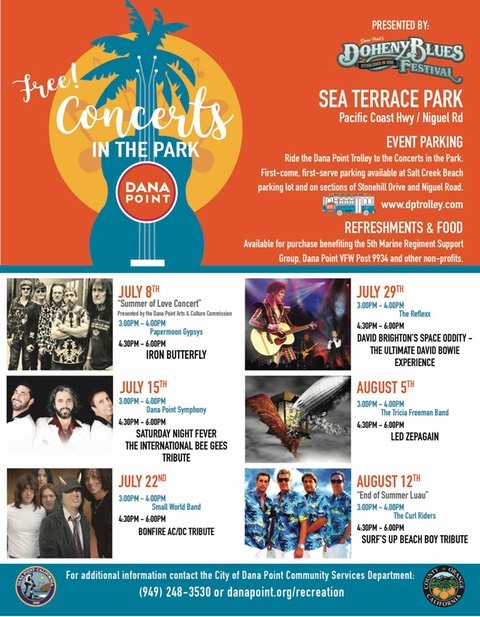 August 12: �Concerts in the Park, Sea Terrace Park in Dana Point. �Corner of Niguel Rd. and PCH. 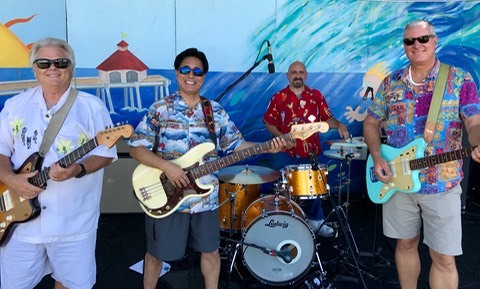 �The Curl Riders open for the Beach Boys Tribute band. 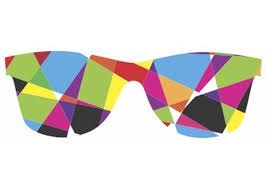 �3-4 PM, Bring coolers and Beach Chairs! 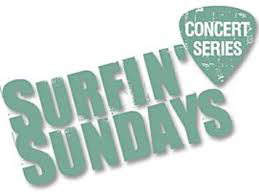 August 19, Sunday at the Point restaurant in Dana Point…2-5 PM. �Free! 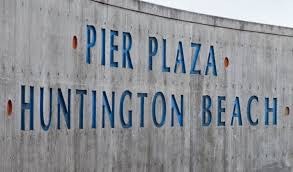 Pier Plaza Huntington Beach,�Come to the Pier in Huntington Beach and join us as we are part of Surfin’ Sundays in HB. �We play from 4:30 to 5:30. Click above play button to hear "Ocean View" from our Cowa-Bunga! CD.